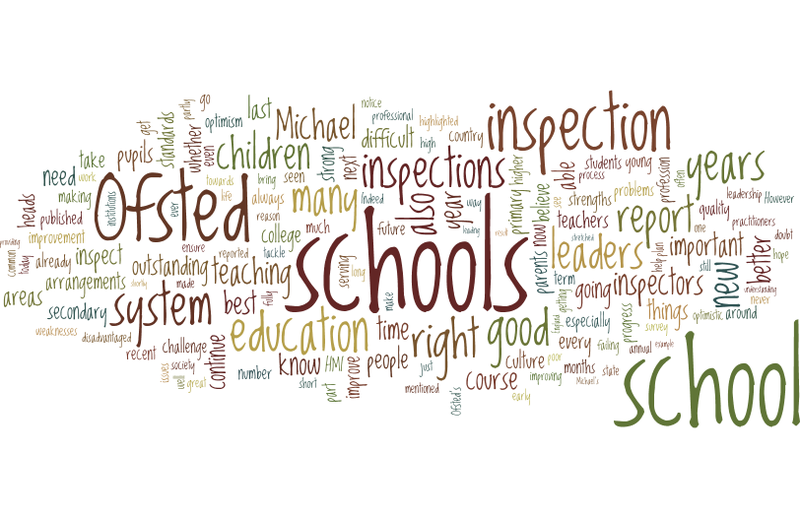 The transcript of Sean Harford’s speech reflecting on Ofsted’s work and the future of education inspection is now available to read – joy! Apparently we have a lot to be optimistic about, despite the difficulties our education system in England still faces. Schools are improving at a faster rate and more young people are going to university. He acknowledged that the optimism of many headteachers will sometimes be put under strain when difficult decisions have to be make – often on a daily basis. Also acknowledged was that the difficulties faced by schools and school leaders were sometimes compounded by the seemingly constant state of change and upheaval in the education system. In his speech, he referred to the fact that headship is a great job, but also a tough one, hard and often lonely – in fact, it bears some strong parallels to the job of an Ofsted inspector – does it? is there a credible plan to address any weaknesses and maintain strengths? is the culture of the school sufficiently aspirational? 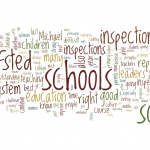 During April and May there will be further pilot inspections to test the Common Inspection Framework and short inspections and in June there will be a launch of the inspection materials and 8 regional conferences to help providers and inspectors get ready for inspection arrangements in September 2015. Although when I checked the dates and the booking information for these, all places for schools were sold out! I am waiting to see if any further dates are to be put on.